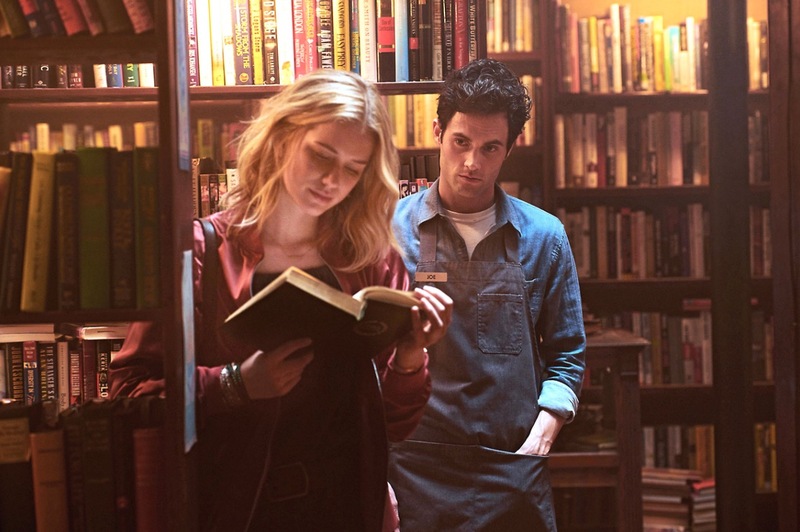 Unless you’ve totally avoided the internet and social media recently, you’ll know that everyone is talking about a new show on Netflix called You. This psychological thriller has taken the world by storm, and it’s fair to say that everyone has become a little wary of bookstores and bookstore clerks who seem a little too good to be true. 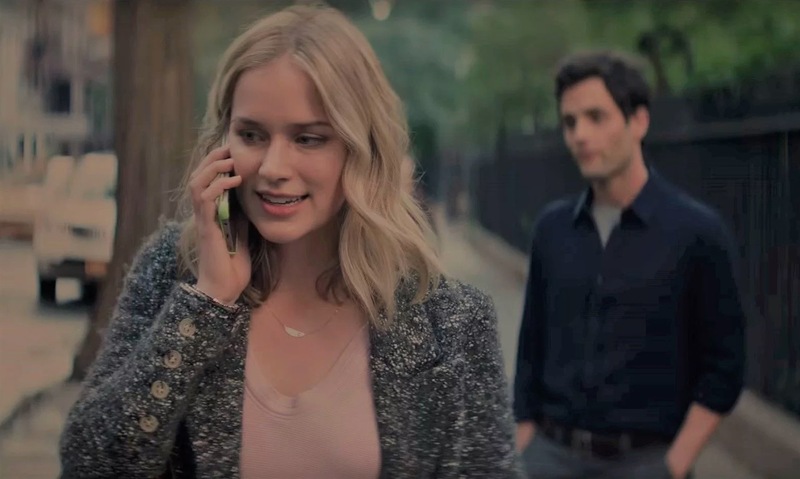 Starring Penn Badgley and Elizabeth Lail, You has been able to keep audiences on the edge of their seats and leave them with conflicted feelings they just can’t explain. So, if you’re looking for something new to watch, these are the reasons why you should binge-watch Netflix’s new show, You. From the outset, You is just like any other rom-com out there. There’s a beautiful woman who seems to have it all but is also a little conflicted. There’s a geeky, less-than-cool man who falls for the beautiful woman but knows he’s not good enough. There’s even a jealous best friend. However, You is so much more than that. The creators of the show have subverted this genre and turned it on its head. Sure, the stereotypes are there, but this geek soon proves to us that he’s not the kind of person to sit back and watch everyone else succeed. He puts his destiny into his own hands, no matter how he has to get it. It’s so easy to become attached to characters in television shows. You know exactly what to expect from them, and you know exactly what makes them tick. However, You is a little different. While you often feel as though you know these characters and what they’re all about, suddenly a spanner is thrown into the works and you just don’t know how to feel. On the one hand, Joe is a murderous stalker who really needs to understand that it’s not cool to send your girlfriend’s ex-boyfriend and best friend to the fishes, but on the other hand he just loves her so much and is lovely to the likes of Paco? Is he a monster or is he just disillusioned? These are the questions that you will ask yourself. The main reason why you should binge watch You is because it’s totally addictive. Every episode leaves you wanting more, and the creators definitely perfected the cliffhanger in the production process. It’s the kind of show that you’ll be watching until the early hours in the morning because you said “just one episode” five episodes ago. Yes, one minute Joe is the perfect boyfriend, but in the last two minutes you remember that he’s actually the kinda man you don’t ever want to meet in your life. This gets your heart rate pumping and allows you to question everything you thought about the whole episode. You just don’t know whether you’re up or down. If you were in two minds about whether to watch You or not, we hope this has persuaded you. After all, you’ve got to get ready for season two!